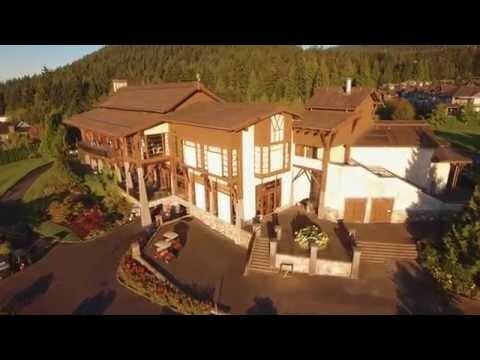 Westwood Plateau Golf & Country Club is set high above Coquitlam, on Eagle Mountain, where it offers great golf in a spectacular mountain setting. Westwood Plateau provides some of the finest golf in the Vancouver area. Course designer Michael Hurdzan has incorporated large Douglas Fir trees, massive granite rock faces and rugged ravines into this par-72, 6,770-yard layout.